BlueBell Nursery specialises in trees and shrubs, including very rare and unusual varieties. 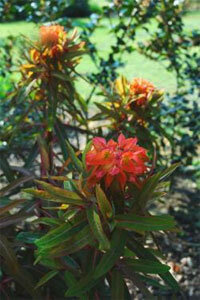 BlueBell Nursery also have a beautiful, three acre arboretum full of choice plants. Entry: Nursery Free.Arboretum-Adult £2.50. Accompanied Child Free.